Are you ready for the Pan Am Cultural Festival? Celebrate the 41 countries of the Pan Am Nation ~ North America , Caribbean, Central & South America. If you’re looking for something awesome to do in Kingston between July 1 – 4, you might want to consider checking out the 2015 Pan Am Cultural Festival for a celebration of Pan American Music, Dance, Art, Sport, History & Community. 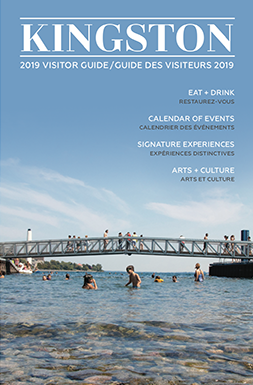 This free event held at Fort Henry will showcase some amazing musical talent while featuring interactive workshops and demos, programming for children, youth and adults, a special Pan Am Torch Relay Ceremony on July 2, and an incredible fireworks finale. Added bonuses include free access to Fort Henry programming for attendees and brand new museum exhibits featuring sports and games from 1867. We’ve pulled together some highlights of what you have to look forward to below, but you can check out the weekend’s full schedule here. Hope to see you there! Toronto-based Ballet Creole has been active on the Canadian dance scene since August 1990. 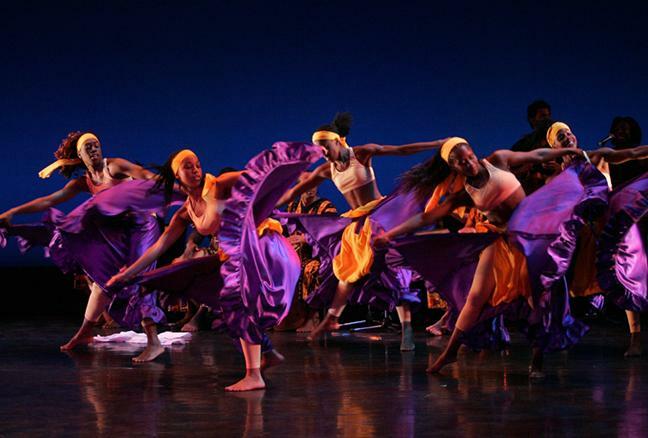 Comprised of both a professional ensemble of dancers and drummers (the Company) and a School of Performing Arts (the School), Ballet Creole focuses on the process of “creolization”, a fusion of diverse traditional and contemporary Caribbean and African dance and music. On the Canadian landscape the result has been both innovative and dynamic. The fast rising northern stars, The Jerry Cans, create music inspired by their hometown of Iqaluit, Nunavut. 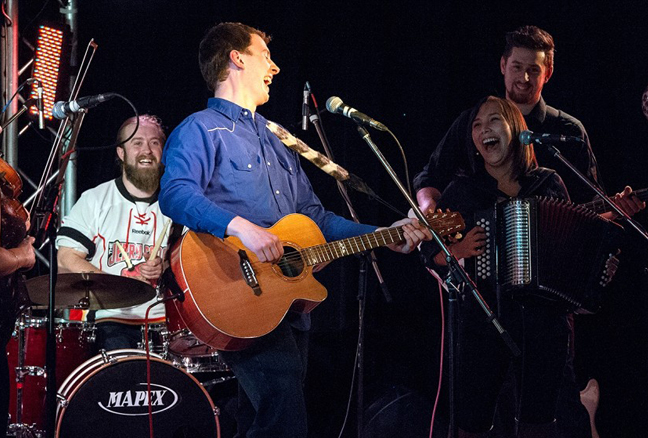 With their unique mix of Inuktitut alt-country, throat singing, and reggae, the Jerry Cans are truly a one a kind group and distinctly northern. The band performs many of their songs in Inuktitut and are passionate about preserving the language even as the north and their home community of Iqaluit evolve. They are also committed to representing northerners and to challenging some of the misperceptions they have encountered about life in the Arctic. It is not only the political motives, but also their rapidly developing reputation for getting elders and young people dancing that has forced people to start noticing this high-energy group. This truly unique band will take you on a stroll through the streets of Iqaluit to share a glimpse of life in the Arctic. Quique Escamilla was born and raised to a family of six in the warm, tropical southern lands of the state of Chiapas, Mexico. He started singing at the age of four at his family reunions. At the age of six in a crowded restaurant and accompanied by the in-house six-piece Mariachi band, he performed a full version of “El Rey” in front of an audience where he discovered for the first time the thrill of performing and the powerful magic of live music. Today, Quique Escamilla is a multi-instrumentalist, singer-songwriter, and producer living in Toronto. Since his arrival in 2007, he has rapidly become a rising star on the Canadian music scene culminating in the 2015 Juno Award for World Music Album of the Year. 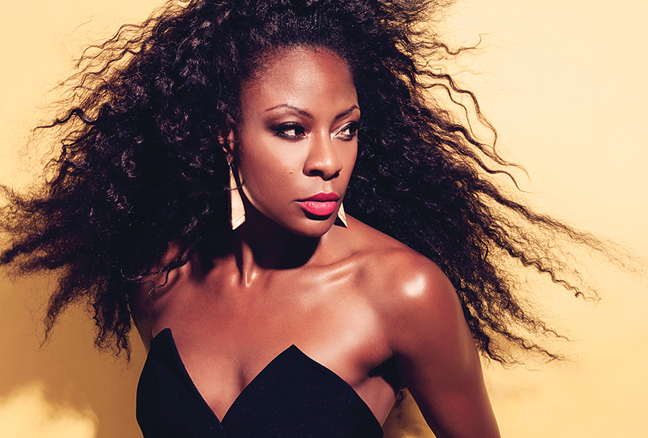 Jully Black is a true Canadian Icon. Named as one of ‘The 25 Greatest Canadian Singers Ever’, (CBC Music) she has been dubbed ‘Canada’s Queen of R&B Soul’ by her fans and peers. As a platinum selling recording artist, her music career has yielded multiple singles reaching the Top 10 pop, R&B and dance music charts. She has taken home multiple Juno Awards, been nominated for numerous Genie Awards and is a major presence in the Canadian media and entertainment industry. Hannah Shira Naiman grew up just north of Toronto- a few thousand miles away from the hills of Appalachia and yet her family home was always full of the sounds from that land. Raised by a banjo plucking Pa, and a children’s musician/dance caller/fiddling Ma, her home was a hub for American roots music in the cold heart of a Canadian metropolis. After graduating with a degree in contemporary dance from Concordia University, Hannah moved to Boston to pursue a career in choreography. 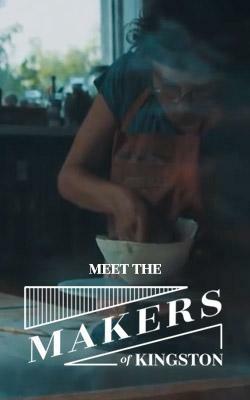 It wasn’t until her mid-twenties that Hannah’s hands fell upon a banjo, and it was shortly after that that she reconnected with her fiddle and her childhood interests was rekindled. 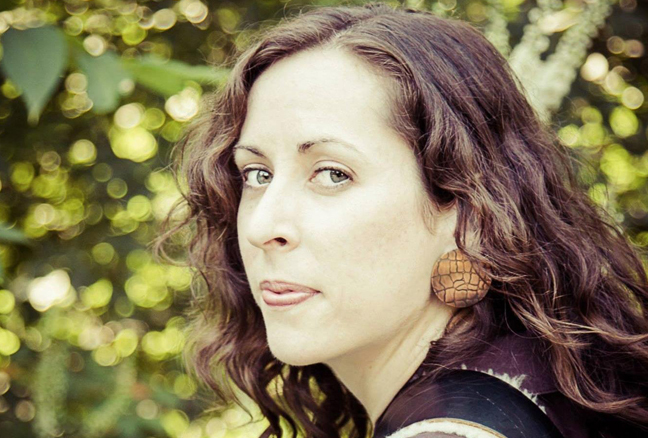 While Hannah’s style is decidedly Appalachian folk, she’s also influenced by styles outside the genre, such as English and Irish ballads, African spirituals and gospel music, as well as the pop and indie music of her youth. Since 2003, Éric Beaudry, André Brunet and Pierre-Luc Dupuis have been exploring and performing time-honoured melodies from the stomping grounds of Quebec’s musical past. 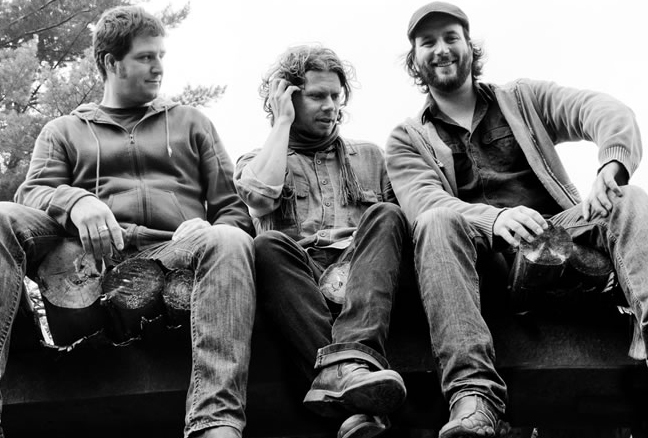 Using fiddle, accordion, harmonica, guitar, bouzouki and a number of other instruments, these three virtuosos blend boundless energy with the unmistakable joie de vivre found in traditional Quebec music. Their infectious sound is anchored by the tac-tic-a-tac of les pieds, a form of clogging found only in French Canada. Add a blazing fiddle, a brash accordion, exquisite guitar and 3 powerful voices and the result is magical. Lazarus J. Finn (Lazo) began his music career at 15 years of age in Castle Bruce Domenica with a band called Black Blood, whose very first album charted #2 and received extensive airplay in the Caribbean. 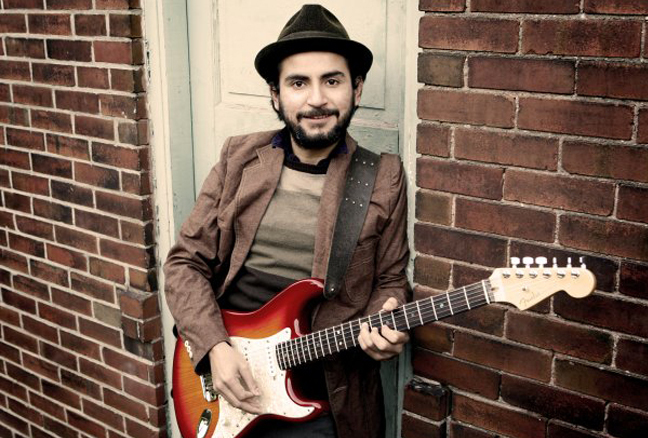 Soon after immigrating to Canada, Lazo formed his own band, Unity, to showcase his original compositions. Upon relocating to Toronto, he created The Lazo Band, and has been a mainstay in Canadian reggae ever since. 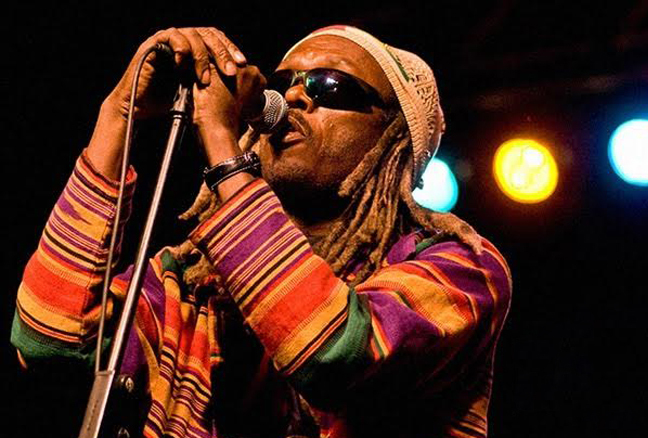 He has won a Juno Award for Best Reggae Recording and numerous national and international awards. Known for his highly energetic and engaging live shows, Lazo continues to tour extensively in Canada, the U.S. and the Caribbean.